Today, a family trip is no longer about getting children into the car and looking for a nearby beach or Resort, family trips have grown to be more interesting and also giving a chance to your kids to love travel and nature apart from sandy beaches. 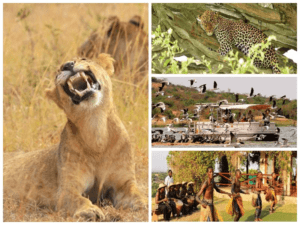 This 5 days family safari, will offer you and your children time to meet the wild animals in their territory and also enjoy city castles as well. Hopefully, your flight is scheduled for an early morning landing in Uganda. Your safari will start from Entebbe airport where you will be picked up by your Driver/Guide who will brief you about your tour and then depart for Queen Elizabeth National Park. 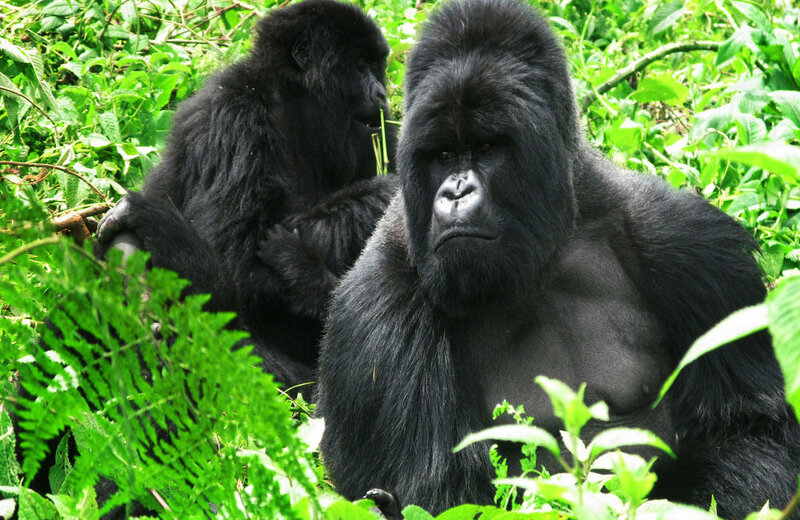 This park is understandably Uganda’s most popular tourist destination. 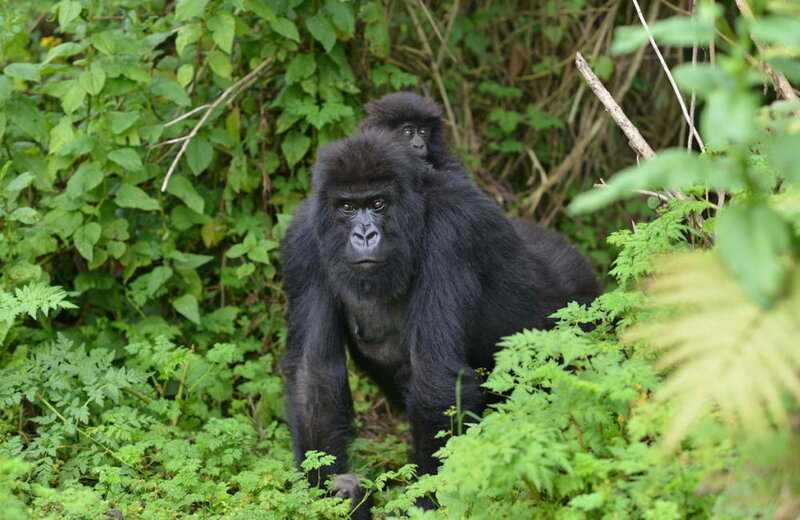 The park’s diverse ecosystems, which include sprawling savannah, shady, humid forests, sparkling lakes and fertile wetlands, make it the ideal habitat for classic big game, ten primate species including chimpanzees and over 600 species of birds. 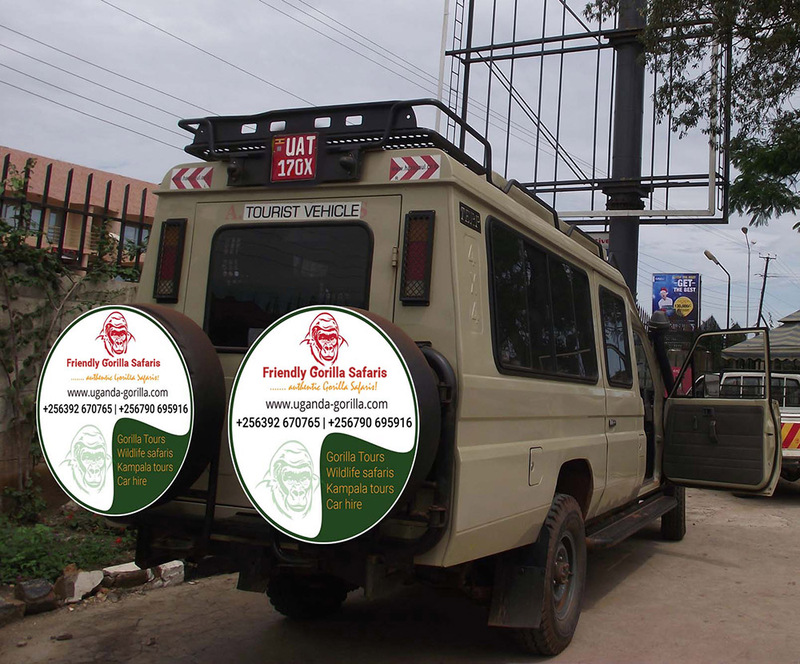 You will stop for lunch en route then proceed into the beautiful Queen Elizabeth National Park: one of Uganda’s most outstanding treasures. 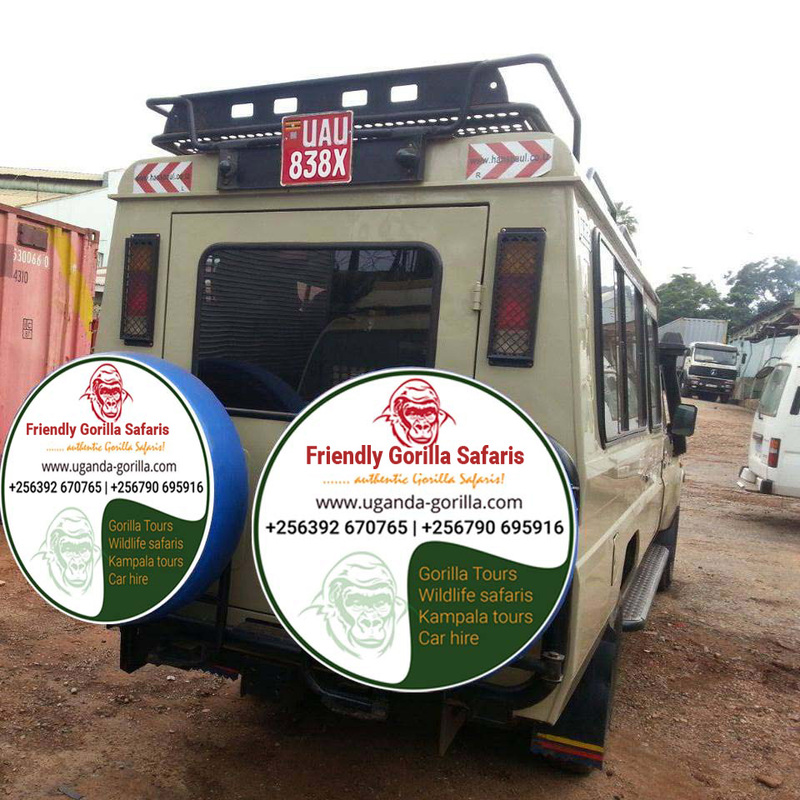 Time permitting, you may proceed for an evening game drive after checking into your accommodation or else relax at your accommodation (awaiting next day’s activities). In the medley of wonders- Queen Elizabeth National Park, the lions reside in the fig trees of Ishasha sector, elephants walk lazily in the open grasslands, buffaloes, stand steadily, the playful antelopes, sitatungas, waterbucks, bush bucks, baboons, mangeese, warthogs and many more animals each enjoying the park in its own manner, all these can only be seen during the game drive. Therefore after your breakfast, get ready to meet all those members above and more. 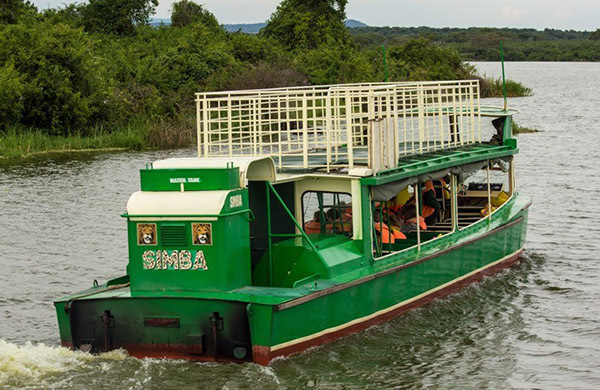 After the game drive, have lunch and still join your guide to the launch cruise along the Kazinga channel. This 32 kilometer channel connects Lake Edward and George; it attracts a number of birds inclusive of the migrant birds from as far as neighboring countries and also a great concentration of hippos and Nile crocodile. Just sit back, get your camera ready and enjoy the rest of the ride. Enjoy the rest of the evening with dinner and overnight at the lodge. 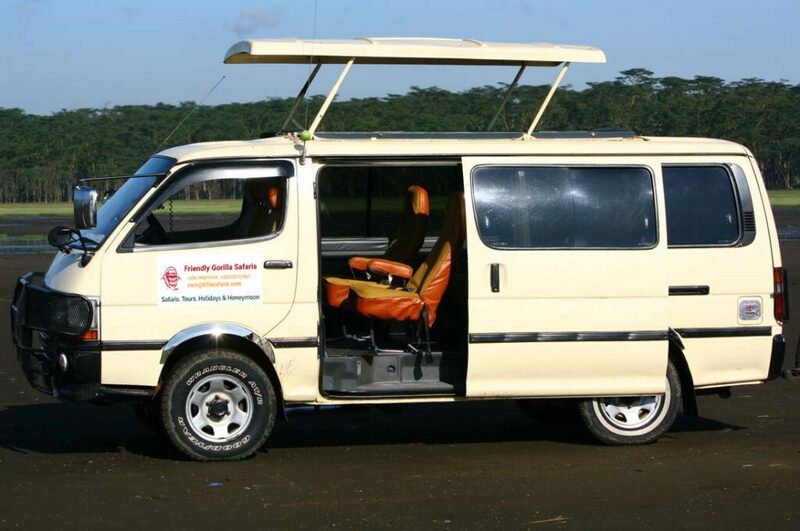 Enjoy breakfast and drive to Kampala, still the drive is approximately 7-9 hours on perfect roads. Ask your guide for moments to stretch and stops in case you want to take look at some beautiful physical feature or even photography. Have a warm lunch enroute and proceed to the city. Welcome back from the quiet wild places, we are back to noisy, busy city. Have a night with dinner at your preferred hotel. Today get ready to check Kampala capital city, Kampala city is also a perfect destination for family and children will as well enjoy every bit if the city. After breakfast, head to the National museum, and share part of the ancient moments of Uganda, visit the craft market and also give the children a chance to pick out something they have liked most. Wonder world amusement park, will have your children vibrated with fun, there is a lot of fun packed activities for the children, like bouncing castles, water slides, the swinging boat, octopus name it. There are other parks for the children like Freedom city children’s park, Twinz children’s center or you can choose to spend this whole time in Entebbe at the white sand beaches. Return to your lodge for dinner and overnight stay.